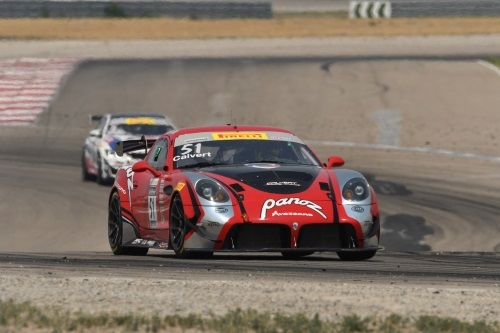 GRANTSVILLE, Utah (Aug. 11, 2018) – It was a Team Panoz Racing celebration Saturday at Utah Motorsports Campus as both Panoz Avezzano GT4 machines sat on the top of the podium in the Pirelli World Challenge Grand Prix of Utah GTS SprintX Round 9 race in searing heat close to 100 degrees. 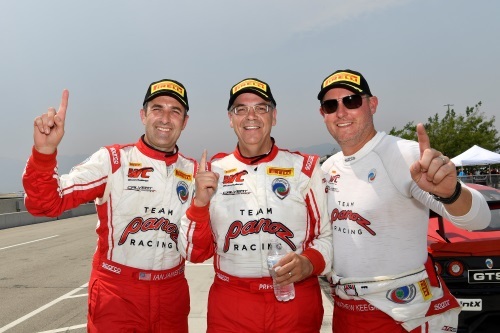 The driving duo of Matt Keegan and Ian James returned to the Pro-Am victory lane in the 60-minute ninth race of the 10-event GTS SprintX tour as the No. 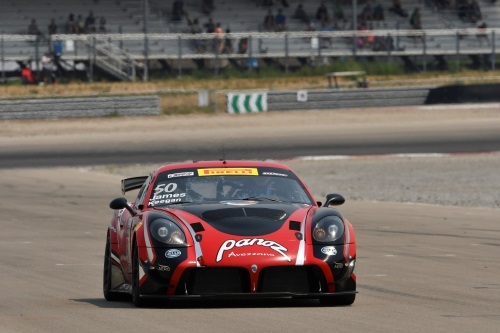 50 Team Panoz Racing Panoz Avezzano GT4 scored its fourth 2018 PWC race win over 19-year-old Harry Gottsacker in the No. 69 Racers’ Edge SIN R1 by 6.986 seconds. In the Amateur class, Dr. Preston Calvert also returned to the winner’s circle after scoring an Am title at Portland International Raceway last month in the No. 51 Team Panoz Racing Panoz Avezzano GT4. It was an impressive third place overall for the Maryland racer who two years ago captured two GT SprintX events at Utah with young Michael Lewis. “I’ve been here enough times and have a pretty good feel for the place and the car I’m finally very comfortable with it at very close to its limits,” said Calvert. “The car isn’t as fast as Matthew (Keegan) is but it’s pretty close. Now all I have to do is be consistent now and try to do that from start to finish. We qualified well and it seems like good things happen so I’m very excited. Starting second on the 33-car grid, Keegan battled Jon Miller in the No. 36 ST Racing BMW M4 GT4 and pole-winner Scott Maxwell in the No. 55 PF Racing Ford Mustang GT4 in the early stages of the 29-lap GTS SprintX main event. But on lap 11, Matt was able to pass both Miller than Maxwell for the lead and basically never looked back. Keegan passed the No. 50 machine off to veteran James and the British racer was in good shape to the checkered flag. Gottsacker, the Portland GTS SprintX overall winner in Round 8, was in position to take the overall lead Saturday, but the Texas driver was penalized with a “drive throught the pits” action for violating the pit stop delta time. Harry was two seconds too quick in his mandatory pit stop. Fourth overall was former TCA series champion Matt Fassnacht and Christian Szymczak in the No. 34 Murillo Racing Mercedes-AMG GT4 followed by five-time PWC champion Lawson Aschenbach and veteran Andy Pilgrim in the No. 1 Blackdog Speed Shop Chevrolet Camaro GT4.R and current GTS SprintX Pro-Am point leaders Alex Welch and James Sofronas in the No. 14 GMG Racing Audi R8 LMS sports car. Trailing Calvert to the finish in the Amateur category was local driver and current GTS Am overall point leader Drew Staveley of Salt Lake City, Utah, in the No. 12 Ian Lacy Racing Ginetta G55 followed by Mark Klenin in the No. 62 Premiere Copier/KPR McLaren 570S and Miller and his driving partner Aurora Straus in the No. 38 ST Racing BMW M4 GT4. In addition to the overall race victory, the Keegan/James combo recorded the fastest race lap in the No. 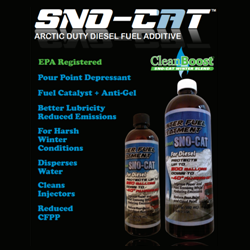 50 car at one minute, 59.937 seconds (91.48 m.p.h.) 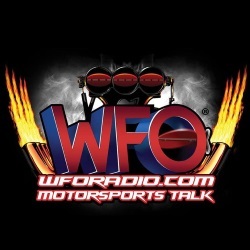 and will start from the pole in Sunday’s Round 10 GTS SprintX race set for 11 a.m. MDT. 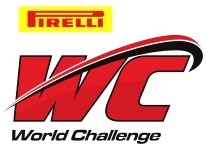 GRANTSVILLE, Utah – Race results for the GTS SprintX Round 9 60-minute race Saturday in the Pirelli World Challenge Grand Prix of Utah at Utah Motorsports Campus. All results are provisional until posted Final.